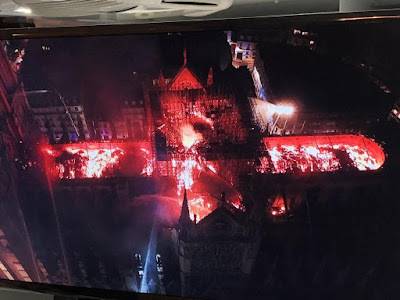 On Monday, April 15, I wrote intensely about the fire at Saint Sulpice, which I would post here (but it contains 13349 characters, so I'm sorry). About 3 p.m. (circa 3 hours before the Notre Dame fire) I tried to put in "le parisien" and "courrier internationale" in France, but to no avail - it is not as easy as with the famous "callmejorge". 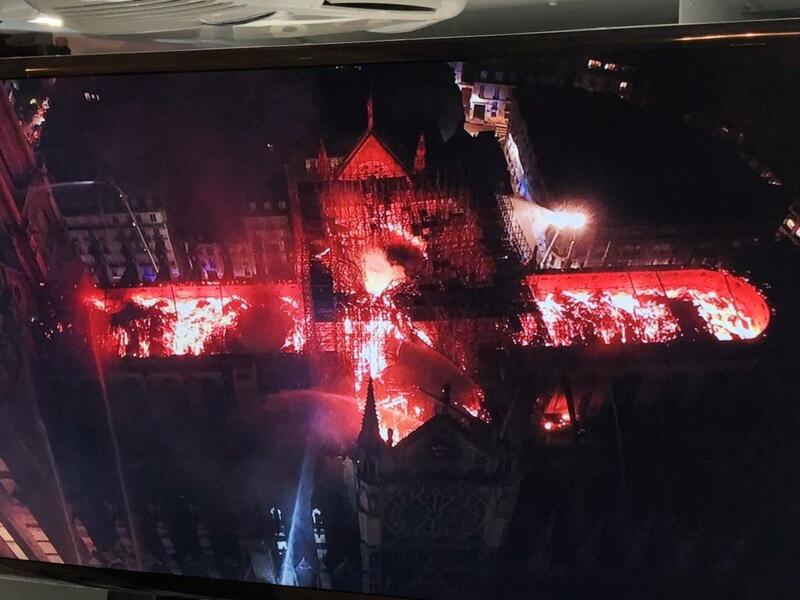 These two fires have a common hero: Saint Alexis of Rome. 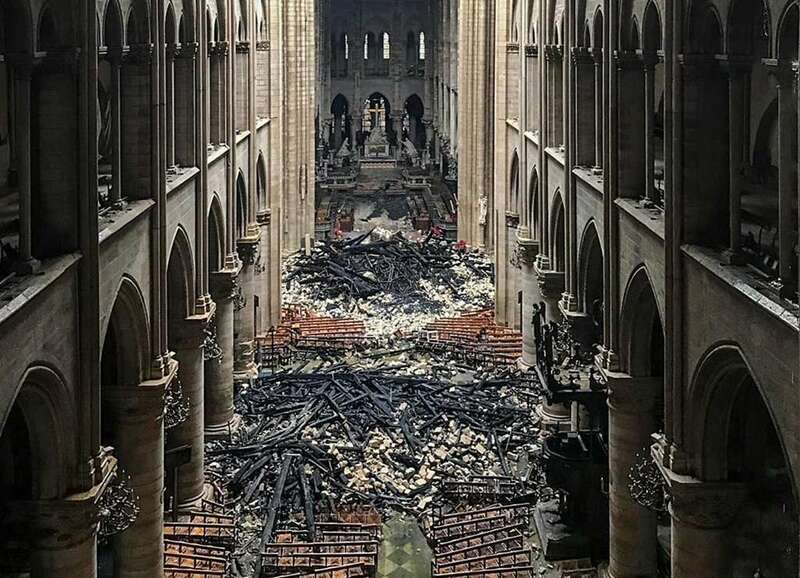 Notre-Dame cathedral was burned on the eve of Saint Benedict Joseph Labre (+ April 16, 1783), which was a modern "copy" of Saint Alexis. Thanks for the comment. And pointing out what the two fires have in common. 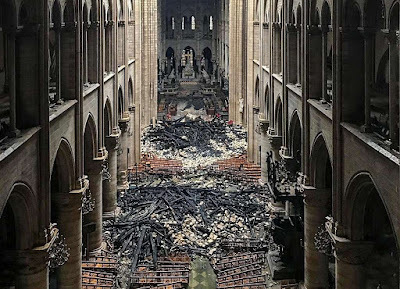 We know that France has had, according to their official government stats, over 875 churches vandalized in the past year as well. I put a long text, which I mentioned, in the comments (part by part) on "Voxcantoris". If you enable it, I will send it to you in one piece. 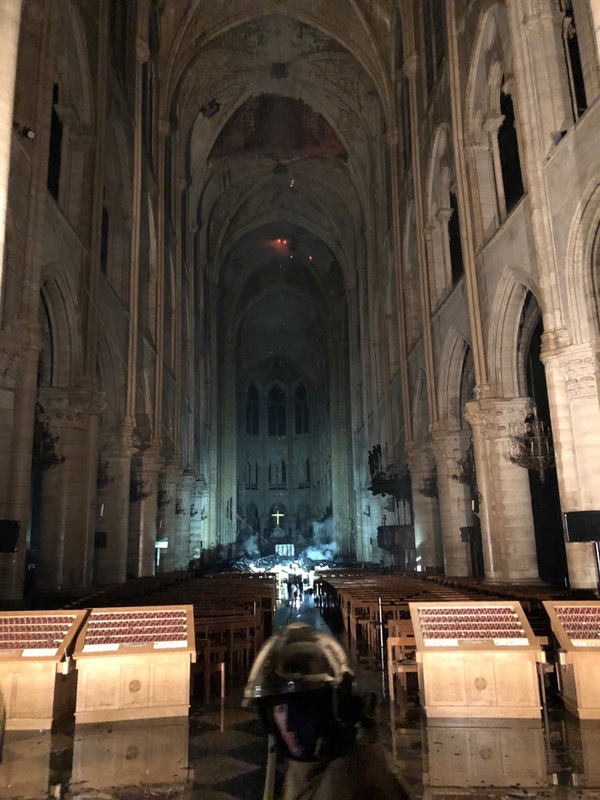 I now begin writing with Saint Benedict Joseph Labre for the Notre-Dame de Paris fire. It will take a few hours.